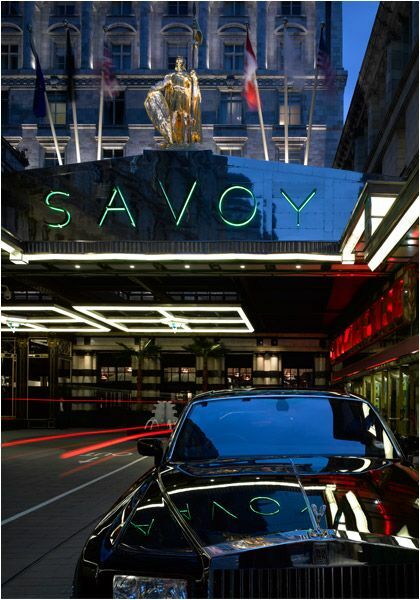 So as promised the second part of that amazing day I had last week at the F&F press event at The Savoy. I had to take some pic’s the place is so breathtaking. Firstly this is what I wore…. I bought this necklace from F&F it was in the sale for £6.00 it’s beautiful on and tied in with the colour of the trousers. I thought I would pop to the loo once in there, a huge room, literally the size of my flat! The poshest loo’s I have ever been in! This is a seated area within that room, with a beautiful wall Murial. Extravagant toiletries and mini hand towels you toss into a bin. Well I had to take a selfie in there didn’t I ! I did grab a shot of this meeting room though. I bet a few important meetings have taken place in there! It was on my bucket list to go there for tea but I can tick that off now. After moving to London I have a huge list of places to go so watch this space! Glad to see that you too are crossing items off your bucket list! Love your outfit. 🙂 And that bathroom is AMAZING!! Oh yes The Stylopedia, that's also on my list of to go places. That documentry on the hotel was really good. Thanks for recommending. 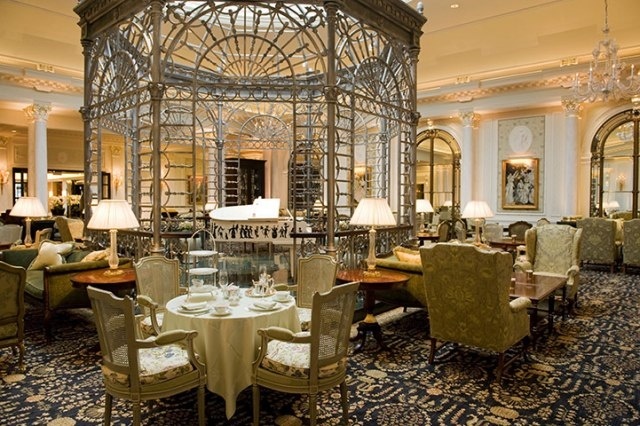 Go have high tea at Claridge's! Book months in advance though; it is very popular since their high tea is one of the best in town. It looks like an amazing place! 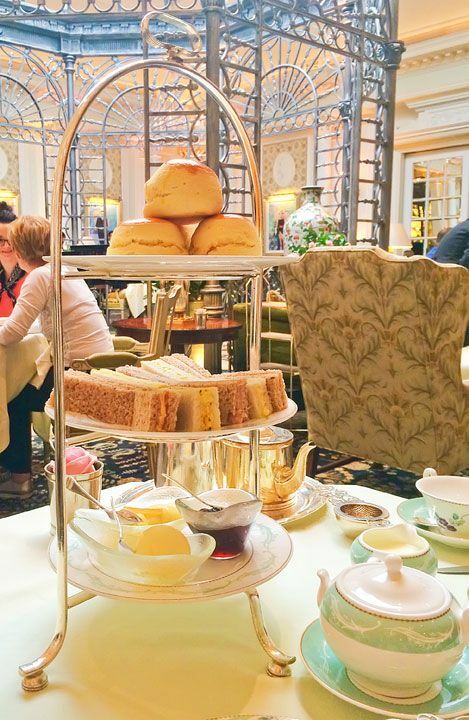 YOu look lovely, and this is the second post on afternoon tea I have seen, I really need to go to a Tea Room! I want to visit London some day!